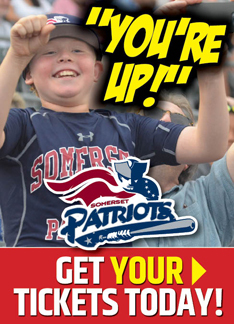 Bridgewater, NJ - The Somerset Patriots have announced that their annual Fan Fest will take place on Saturday, April 13th at TD Bank Ballpark from 12:00 pm to 3:00 pm. Fan Fest is a FREE admission event to kick off spring and the upcoming baseball season. The first 500 Kids in attendance will receive a FREE T-Shirt! Fan Fest includes a chance for fans to meet and get autographs from Somerset Patriots players and coaches. Manager Emeritus Sparky Lyle will be at the event to sign autographs and meet fans from 12:00 pm to 1:00 pm. 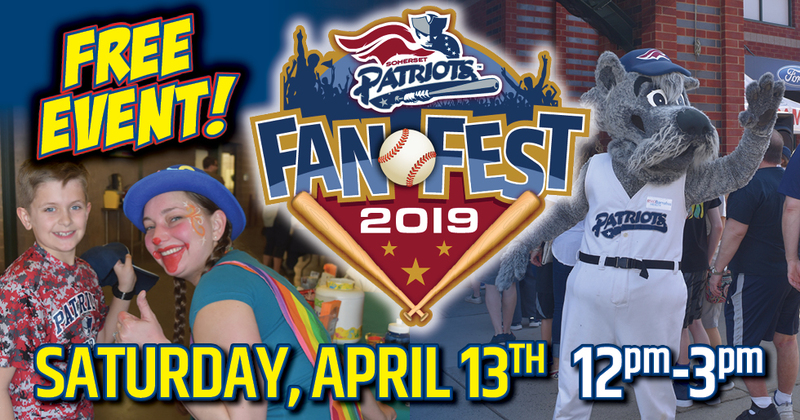 The Somerset Patriots will have exclusive on-site ticket and merchandise specials that will only be available at Fan Fest! HomePlate Catering will have the concession stands open for fans to enjoy their favorite ballpark fare. Fans will be able to stop by several vendor tables and activities throughout the concourse and ballpark grounds. Fans can take tours of the Diamond Club and the Suites, which are available for group outings throughout the season. Fans will also be able to check out the Birthday Suite for their kids’ birthday celebrations.